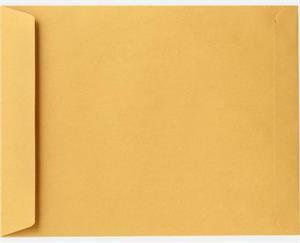 Use this to send flat, bulky materials or multiple small items like coins, catalogs and jumbo cards. Flap is on the short side, helping to keep things from falling out after opening. 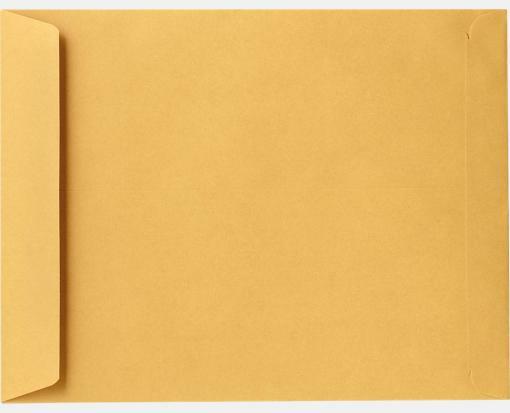 Also called a "catalog" envelope.